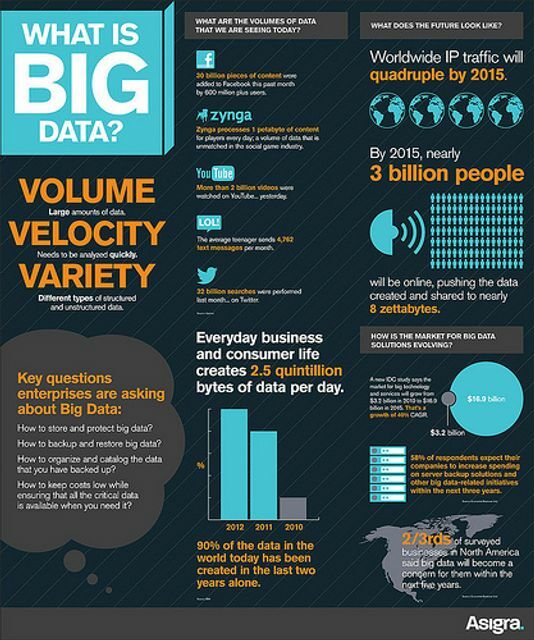 Did you know that more than 90% of the data created in human history were created in the last two years? Is it a surprise then, with such a data glut, that little is known in healthcare regarding which metrics matter? Value is a challenging subject, and often needs to be established by the Voice of the Customer (VOC) in your quality improvement project. Here's an example seen in the world of oncologic (cancer) care. Wonder how to establish whether your metrics matter? Ask The Surgical Lab. Toward this end, numerous organizations have proposed, endorsed, and reported performance based upon defined quality measures. These metrics stewards...whose unique expertise and ability to evaluate and endorse rigorous quality measures make them important contributors to this process. Despite a wealth of cancer quality measures, a number of lingering questions persist: Do these measures actually work to improve care? Do they measure what matters most to patients and their families? Are they robust enough to discern which hospitals and physicians provide excellent care from those who do not? Do they constitute the most important or relevant measures in an era in which we are asked to deliver personalized medicine and precision cancer care solutions? From this perspective, the effectiveness and utility of many of the endorsed cancer care measures appear to be questionable.